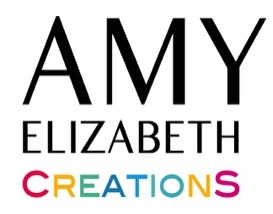 Amy Elizabeth Creations offers all-inclusive digital collections with no seperate session fee. Sessions take place in studio, at your home or a location of your choice. Additional fee of $100 for locations 25 miles outside Newport, RI. Deposits are due at the time of booking and are non-refundable should you cancel. If you need to reschedule, the deposit will be applied to the future session. The remaining balance is due on the day of your scheduled session. Additional Fine Art products including but not limited to prints, canvas, albums and frames are available upon request. Cash, Checks, and Credit Cards through Paypal accepted. Gift Certificates are available for purchase. 10% discount for Aquidneck Island residents. 1 hour session at your home or location of your choice. 15 - 4x6 keepsake prints. 2 hour session at your home or location of your choice.